Application name: The name of your branded app in our system. Status in store: You will see an icon for iOS and an icon for Android. Last Updated: The last date your app was updated in the stores. 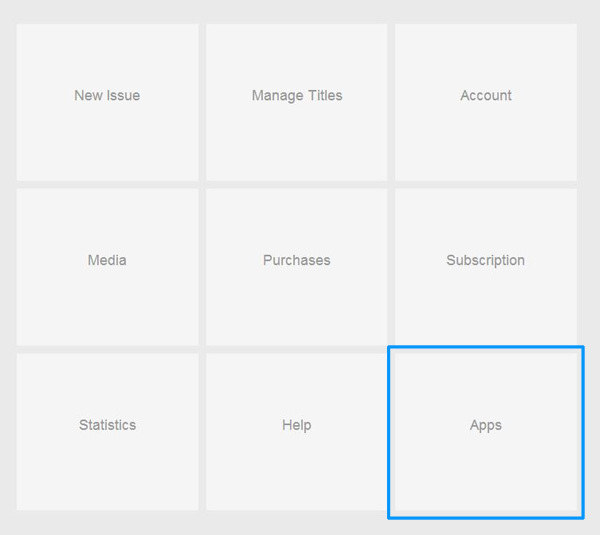 Titles: The number of titles in your branded app. Issues: The number of issues in your branded app. Type the custom massage you wish to send to your readers. Note that there is a maximum of 200 characters. 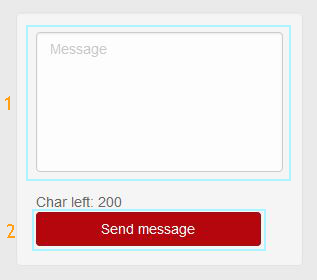 By clicking the Send button, the message is delivered to users that have the push notifications enabled. Please Note: Currently we have no way to confirm delivery to devices.